Samsung Electronics is going to supply its automotive semiconductors to Audi and it has beat out global semiconductor businesses such as Intel, Qualcomm, and NVIDIA in the process. It is likely that structure of sales for Samsung Electronics’ semiconductors that had been focused on Smartphones will diversify as a result. Samsung Electronics made an announcement on the 18th that it will be supplying Exynos AP (Application Processor) to Audi and that Exynos AP will be installed within Audi’s infotainment system. Although Samsung Electronics did not reveal any exact timing of when it is going to start supplying its Exynos APs, but industries predict that these APs will be used for 2019 Audis. This indicates that actual supply will take place starting from next year. Samsung’s Exynos AP supports multi-OS (Operating System) and multi-display and it can operate up to four displays at the same time. 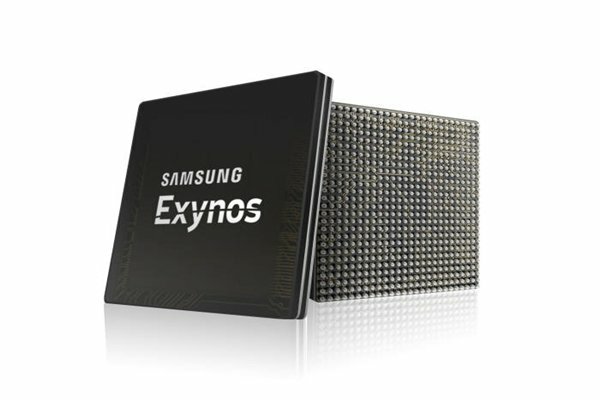 Samsung Electronics emphasizes that its Exynos AP is capable of implementing innovative infotainment system with its fast calculation speed and high graphic performance. Audi has been managing a cooperative program called PSCP (Progressive SemiConductor Program) with semiconductor industries since 2010 in order to apply high-tech semiconductor technologies that satisfy performance and durability that are required for automotive semiconductors to actual vehicles. This case of supply of Exynos AP was also carried out through PSCP. Exynos AP brand, which was launched in 2010, is applied to variety of Smart devices such as Smartphones, laptops, and navigation systems.